Set of pockets and style is designed to provide the highest comfort. Additional protection against abrasions on the shoulders and elbows. 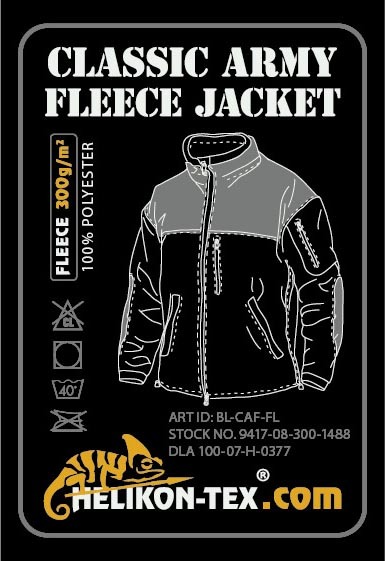 Fleece characterized by smooth fleece, and a high degree of resistance to pilling, abrasion etc. 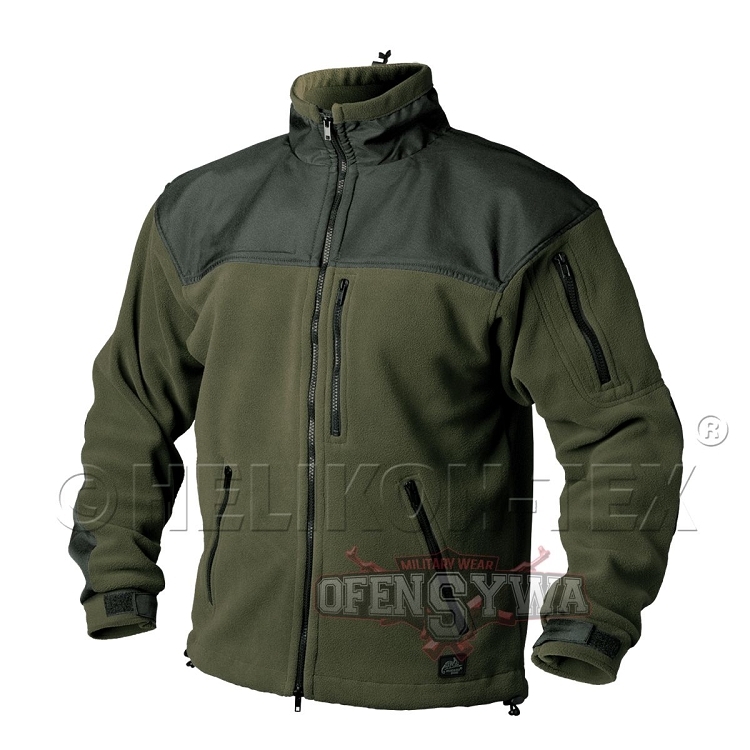 We recommend as an outer garment for everyday use in the spring and autumn, and as insulation in winter.